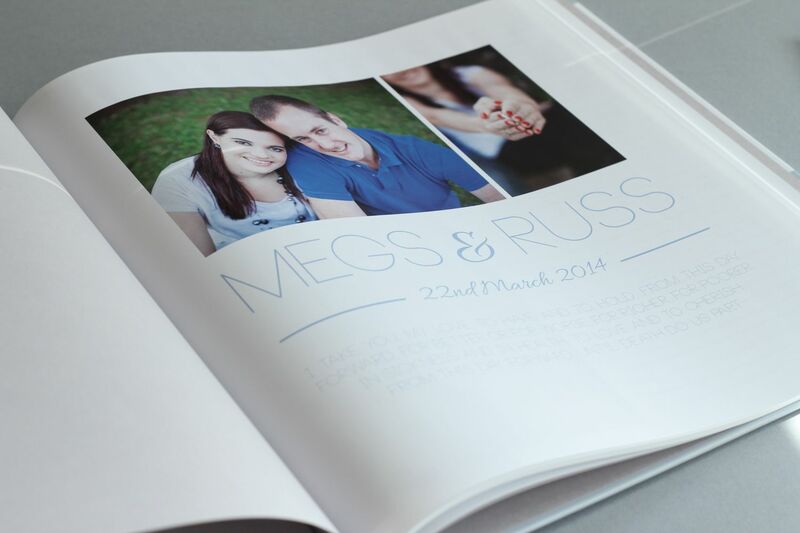 Meghann’s sister, Jenna – contacted me and asked me if I could be able to make a bespoke guestbook as a special gift for her sister who was getting married in South Africa. 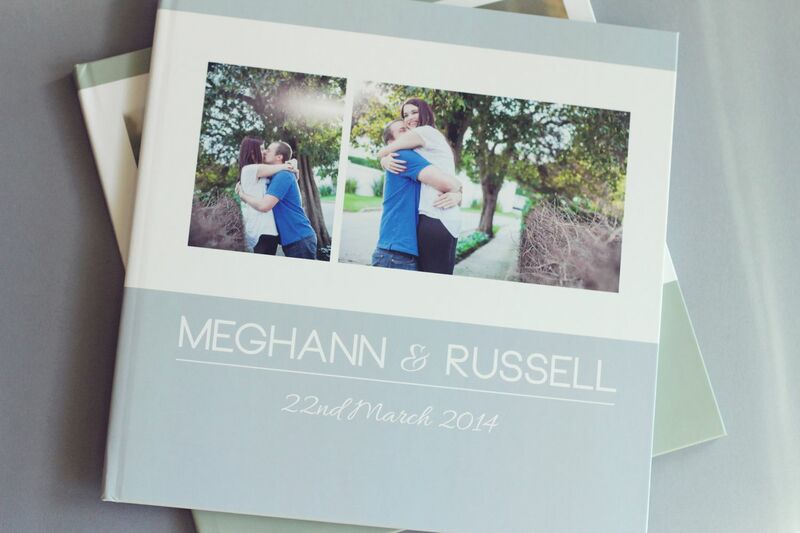 Jenna is based in the USA and was unable to attend her sister’s wedding- so it was a beautiful and special gift in her absence. Most of the couple’s photographs were taken from their many years together – including plenty of young and crazy snaps mixed in with a whole stash of amazing travel adventures! 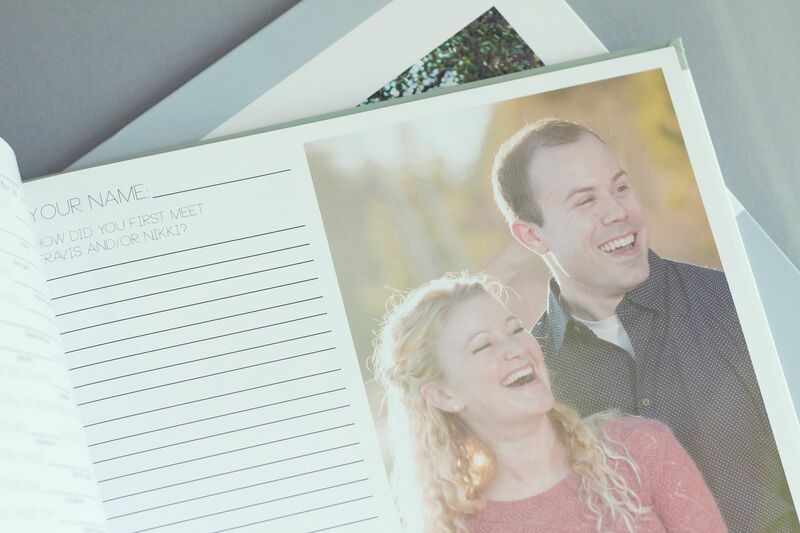 Jenna also wanted to include an introductory message page in her sister’s guestbook – where we wrote out the couple’s vows for them to remember and honour forever. It was such a special gift from sister-to-sister and I’m so happy to have been part of it!